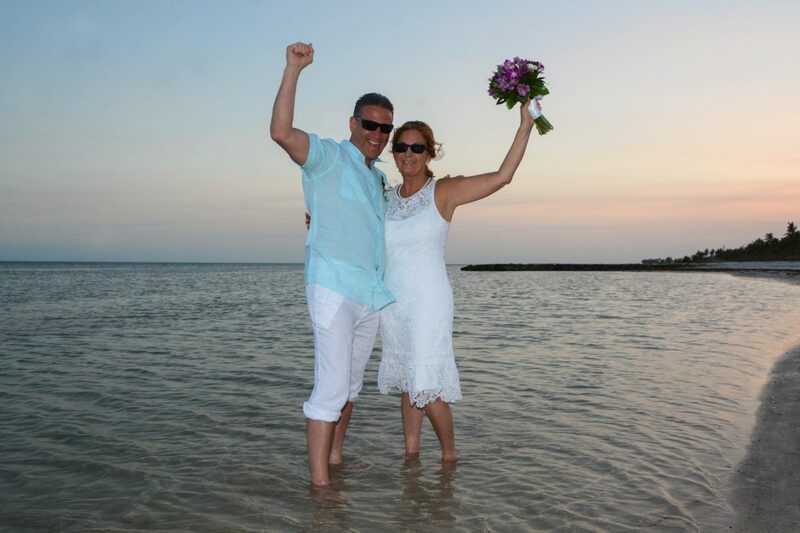 Key West is a great place for a second honeymoon and the perfect setting for celebrating your years together. 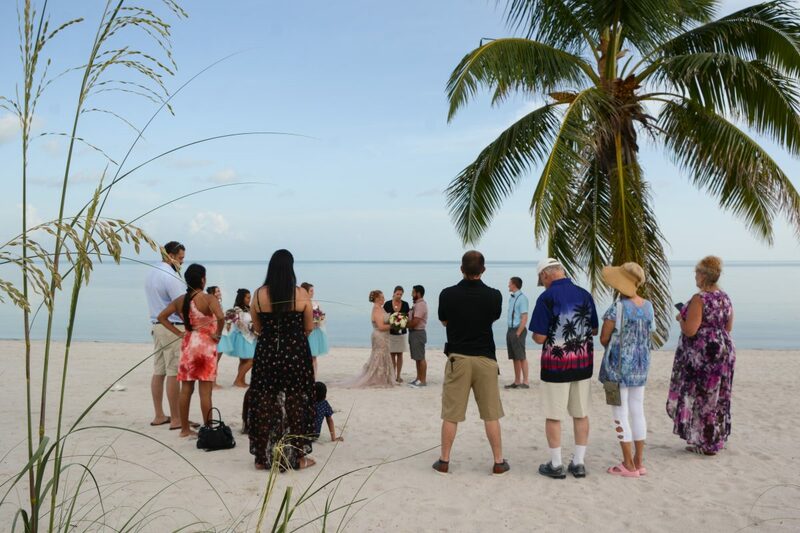 Plan a romantic escape to Key West…just the two of you. Or, bring the kids and get some great family photos. 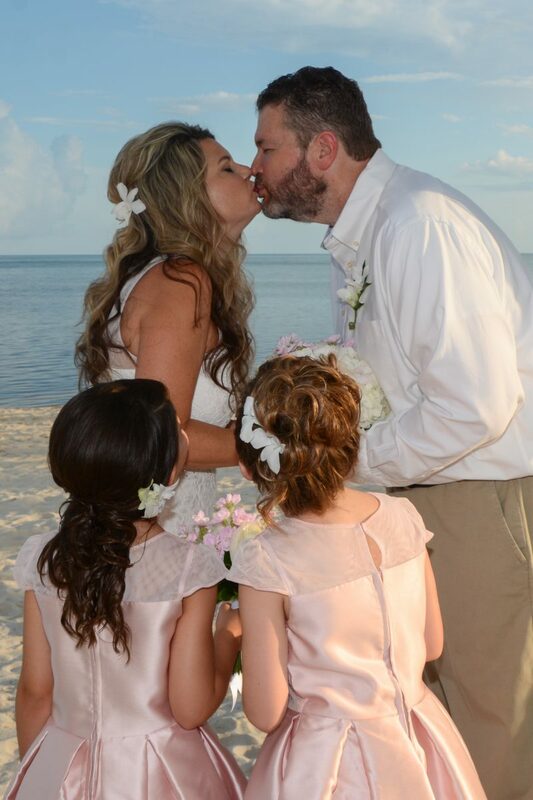 Call Colleen at A Simple Wedding 305-292-3195. When you first joined hands and hearts ___ years ago, you did not know where life would take you. You promised to love, honor and cherish one another through all things. Life has surely brought you both wonderful blessings and difficult challenges. Therefore, you have fulfilled your promise. So, we have come here today to reaffirm those vows and to reflect back over your years together as husband and wife. Officiant: (Husband/wife), please repeat after me: I, ______, take you, _____, once again as my husband/wife. I pledge to love and honor you as my beloved; to laugh with you and cry with you: to take care of you through all the seasons of life, for as long as we both shall live. Your rings are the sign of the vows you have made and the promises you are making today. The ring is an ancient symbol, as the circle is considered to be the most perfect form of all forms in nature. As one unbroken circle, your rings symbolize your unending love and commitment to each other. Officiant: (Husband/wife), please repeat after me: I give you this ring, as a symbol of our marriage, for yesterday and today, and for all the days to come. Wear this ring as a sign of my love, and as a reminder of our commitment to each other. 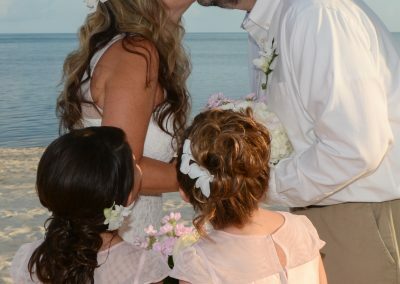 On your wedding day you exchanged rings as a symbol of the never-ending circle of love. These rings serve as a reminder of your vows to each other, and your commitment to live in unity, love and happiness. At this time, reconfirm the meaning of the rings you wear. Officiant: (Husband/wife), Please take her/his hand, touching the wedding ring and repeat after me: I placed this ring on your finger ______ years ago. Please continue to wear it as a reminder of our unending love and commitment to each other. May you always care for each other in all sadness. and give cheer to each other. May you give strength to each other in all undertakings. May your future bring more of the same, And your love remain strong and true. May you live long and and happily in each others arms. PRONOUNCEMENT: Having reaffirmed your love and commitment and proclaimed your intent to continue in the sanctity of marriage, it is now my pleasure to pronounce you, once again….husband and wife. You may now kiss. A good marriage must be created. In marriage the little things are the big things…. It is never being too old to hold hands. It is remembering to say “I love you” at the end of each day. It is never going to bed angry. It is speaking words of appreciation and demonstrating gratitude in thoughtful ways. It is having the capacity to forgive and forget. It is giving each other a safe place in which to grow. It is not only marrying the right person, it is being the right partner. True love is a sacrad flame That burns eternally And none can dim it’s special glow Or change it’s destiny True love speaks in tender tones And hears with gentle ear True love gives with open heart And true love conquers fear True love makes no harsh demands It neither rules nor binds And true love holds with gentle hands The hearts that it entwines . The inexpressible comfort of feeling safe with a person having neither to weigh thoughts nor measure words but pouring them all right out Just as they are chaff and grain together certain that a faithful hand will take and sift them keep what is worth keeping and with a breath of kindness blow the rest away. as you reaffirm your love for each other today, tomorrow, and forever. These are the hands that have worked alongside yours, as together you’ve built your lives. and comforted you like no other. These are the hands that have held you when fear or grief filled your mind. These are the hands that have countless times wiped the tears from your eyes; tears of sorrow, and tears of joy. These are the hands that have helped you to hold your family together as one. These are the hands that have given you strength when you needed it. We spend about an hour together at the beach. 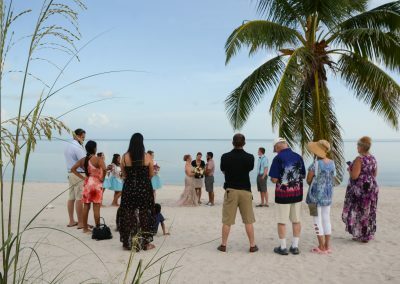 First, we select a nice location for your ceremony. After the ceremony, Gary will take your posed photos. About an hour before sunset is a great time of day. Contact me to discuss details. I am happy to answer your questions.